We ended up recording a song and making new friends! But what you want to know is how to effortlessly tune your mind into ‘it’ to give you a richer and more abundant life right! Wim’s vocal power and effortless style of guitar stopped us in our tracks. It’s true we had flown to the Netherlands to meet Wim Hof, interview him about his amazing abilities to control his autonomic system and train with him… now however our attention was fixed on the idea of recording a song! We postponed our flights home and made a date to visit Wim. We met again on Sunday in his Summer house to record ‘Crazy like a Monkey’, the ‘Ice Man’s first song! The message at the core of Wim’s work is one of freedom, we can be, see and do more than we think we can. This is basically a description of the universe flowing through you. Wim is almost permanently in the ‘Flow State’. That effortless state of being where everything just happens, where everything is easy, going your way and where anything is possible. Without being in that state the full marathon Wim ran bare foot in the arctic circle dressed in just shorts in temperatures of -20 C just wouldn’t be possible. 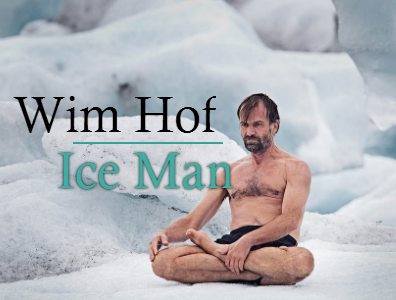 Ice Man Wim Hof is a Super Human! It’s because he lives in this flow state of opportunity where everything is possible. Wim Hof is a Dutch world record holder (of over 20 Guinness world records), adventure and trail blazer for the new millennium. Wim demonstrates an ability to control his autonomic system that has doctors and scientist baffled. He has developed an ability to turn up his own thermostat by using the power of his mind. Once seen as a super-man, Wim has shared his secrets with others (The Wim Hof Method), giving them the same abilities to control their heart rate, body temperature, blood pressure and more. Automatic functions that were previously though beyond conscious control. So What Does this Have to Do with Manifesting the Life of Your Dreams? Just days after returning home from Amsterdam, I met my friend Dr Steven Simpson. Steven has been working with sports people and athletes for years, getting them ‘in the zone’. But now he’s working with professional poker players and increasing their luck! Yes they are winning more. Winning more often and more money! Crazy Right? 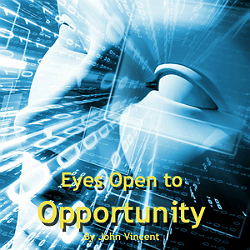 Keeping Your Eyes Open to Opportunity is Wiseman’s #1 Principal for Boosting your Luck. 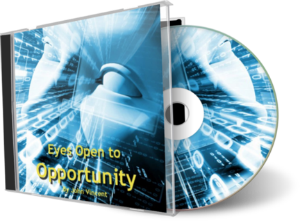 During my first meeting with Wim the thing that struck me most about him (apart from his energy levels and enthusiasm for life that are through the roof), were the number of projects he is effortlessly manifesting and involved in. From his Garden of Eden project in Africa, to the wonderland he’s creating in Amsterdam or simply inspiring people on stage to become more. 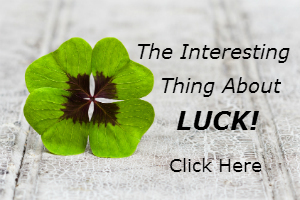 Again Wim beautifully demonstrates the Second Principle of being luckier and attracting more of what you want into life: Trusting Your Intuition. 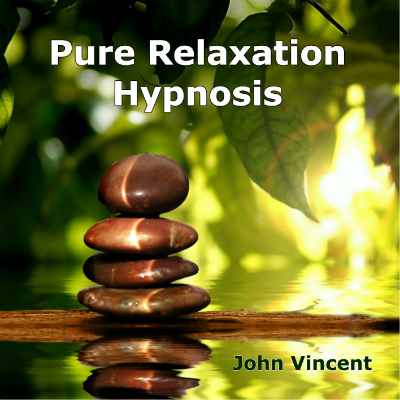 Wim Learned his methods by going into nature and trusting his intuition. The Third Principle is: The Power of Expectation. Wim was asked if he could run a marathon barefoot in the Arctic Circle or without water in the desert, or climb Mount Everest in just shorts, his response to the challenges a resounding ‘Yes’. After passing the death zone barrier of 23,000 (7,400 meters) feet above sea level in shorts and sandals Wim suffered frostbite… Did that stop him? Hell No! Wim is a powerful force for positive change, demonstrating Principle Four: Making Good Luck Out of Misfortune. As I am writing this Wim is ‘lucky’ enough to be in California teaching his method to record producer Rick Ruben, comedian & podcaster Joe Rogan and hanging out with celebrities like Sacha Baron Cohen and Orlando Bloom… before heading off to climb a mountain on a different continent . . .
Wim is a power house! A force for positive change, just being in his presence make you realise that anything is possible. I was absolutely empowered by this story . It also put manifesting in a much simpler format . thank you so much . Ice Man Wim Hof: Daredevil, Record Holder, Adventure… and Musician. Now you can discover the amazing health and innovative physical performance secrets of Wim Hof too. Learn how to tap into the power of the Mind and Body to boost your immune system.